Chris Bailey is a Hampshire-based orthopaedic consultant and surgeon. Trained both in the UK and internationally, he has worked in medicine for more than 20 years, both privately and for the NHS. Mr Bailey created Chris Bailey Orthopaedics nearly a decade ago, and he operates from three major hospitals in the Winchester area: Sarum Road, Nuffield Health Wessex and the Royal Hampshire County. Chris Bailey Orthopaedics offers treatment for a wide variety of knee and shoulder conditions. Some patients come to the practice with trauma-related conditions, from fractures and rotator cuff injuries to ligament tears. 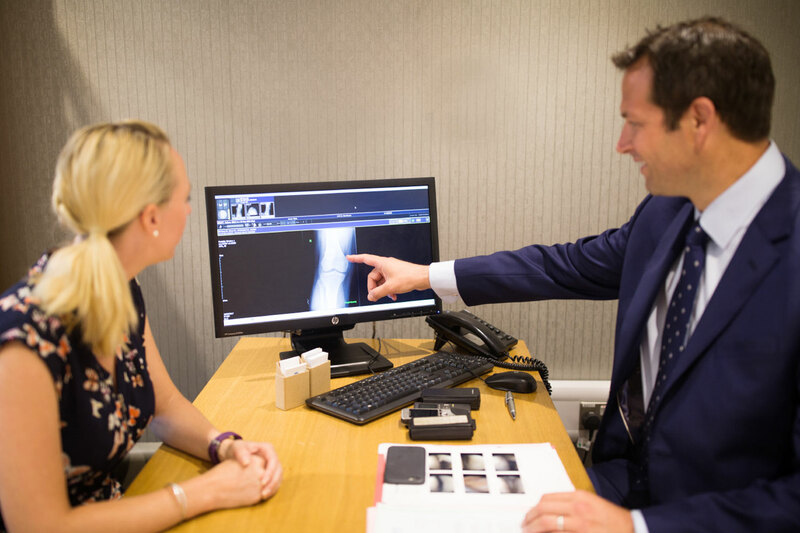 Mr Bailey is an expert in cartilage surgery and ligament reconstruction, and provides specialist surgery for patellofemoral dislocation. 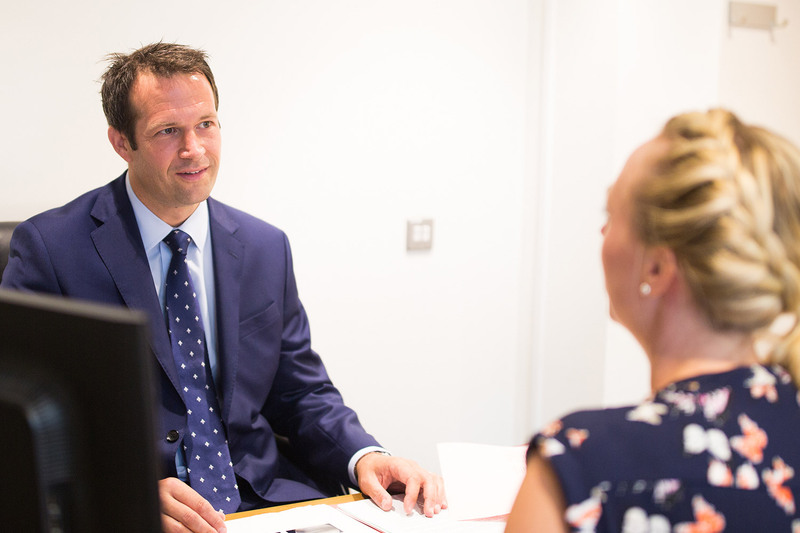 Many others come for help with inflammatory conditions such as osteoarthritis and rheumatoid arthritis; Mr Bailey has particular expertise in managing osteoarthritis in young people. He is also chairman of the Medical Advisory Committee at Sarum Road Hospital, and associate professor at St George’s University Medical School in Grenada. Find out more about available treatments here. Sports surgery is another key focus of the Chris Bailey Orthopaedics service. A keen runner and cyclist himself, Mr Bailey did his fellowship training in sports surgery and arthroplasty at Australia’s famous Sportsmed·SA, one of the largest sports medicine facilities in the world. Today, his client base covers the full range of sporting interests and abilities, from professional athletes and former international stars to enthusiastic amateurs. You can read more about our patients’ personal journeys here. Getting the most appropriate treatment for your condition can sometimes be a daunting prospect. We understand that, so we remove the confusion and worry from the process by providing clear, straightforward advice that will help you make an informed decision about the next step in your recovery. That may mean surgery – but it could equally mean a course of pain relieving injections, or a referral for high quality physiotherapy at one of our local hospitals. Whatever the case, we believe the best outcomes happen when both doctor and patient are working to the same goals. Find out more: read Mr Bailey’s latest blog post, and visit his Facebook page. Ready to book an appointment? Click here, or call 01962 826107. Like many of his patients, Mr Bailey is a keen amateur sportsman. A rugby enthusiast in his youth, he now enjoys running, cycling, windsurfing and (occasionally) snowboarding. He has been known to race, too; he has completed the Great North Run, the London Marathon and Adelaide’s City to Bay Run. Outside work, he enjoys spending time with his young family – he is married with four children – and getting out into the beautiful South Downs National Park whenever he gets the chance.